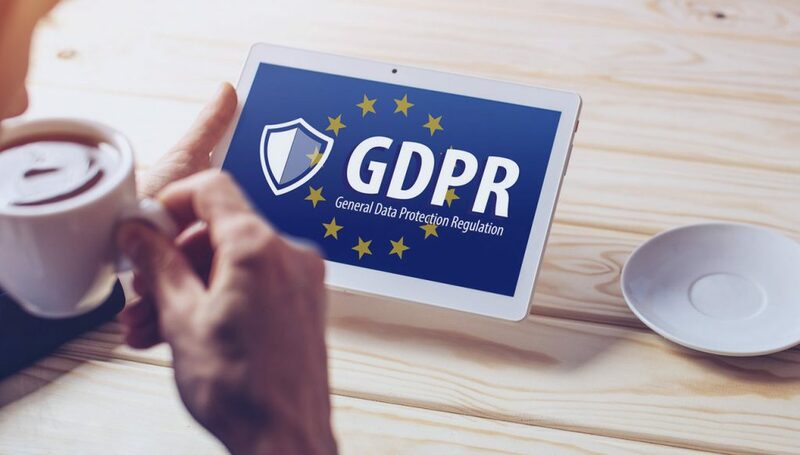 The Data Protection Act is being replaced by the General Data Protection Regulation (GDPR) in May 2018. To ensure that we comply with GDPR, we would like to ask you to update your marketing preferences, in order for us to continue to contact you with information which you will be interested in. All the data we hold about you belongs to you. We just want to make sure we care for it. This means you decide how it is used, and if you haven’t told us that you are happy to be contacted, now’s the opportunity.